Axumin is an FDA-approved diagnostic imaging agent, also known as a “tracer,” which may help your physician determine if and where your prostate cancer has returned. Like many imaging tracers, Axumin includes a radioactive element (fluorine 18) which is used to produce images of your body and its internal organs and tissues. Over time and through a natural process, the fluorine 18 will become non-radioactive, and much of it will leave your body in your urine. Your Axumin study is done using a PET/CT scanner. PET/CT scanning combines two imaging techniques. 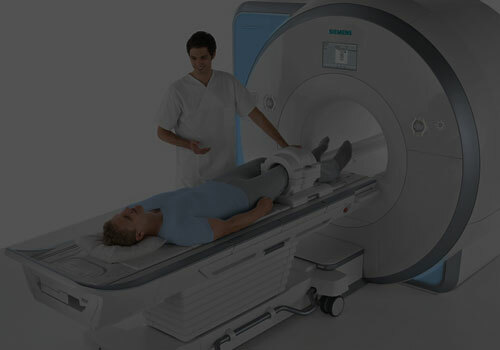 A positron emission tomography (PET) scan shows physiologic (functional) changes in the body, and a computed tomography (CT) scan shows a detailed depiction of your anatomy, where these changes could be taking place. Together, these two imaging techniques provide your physician with detailed information about the extent and location of your disease. Once in the imaging room, you may be asked to sit in a chair, or helped onto a PET/CT scanner table while a nurse or technologist inserts an intravenous (IV) line (usually in your arm). Once on the scanner table, you will be asked to lie on your back and put your arms over your head. Please inform a staff member if this will be an uncomfortable position to hold for 30 minutes. Before the Axumin injection, a saline solution (salt water) will be put in your IV to check it has been properly inserted. Axumin will then be administered through your IV. Once Axumin has been given, more saline will be put in the IV to ensure you received the full Axumin dose for your scan. The PET/CT scan will begin approximately 3 to 5 minutes after completion. The scan is painless and lasts approximately 30 minutes. If you are experiencing any discomfort, please alert a staff member. During the scan, lie as still as possible on the scanner bed and breathe normally. You will feel the bed move slowly through the PET/CT scanner opening. The nurse or technologist will provide you with any instructions or information throughout this process. In clinical studies evaluating the safety of Axumin, reported side effects were uncommon. These included redness and pain at the injection site, and an unusual taste in the mouth. 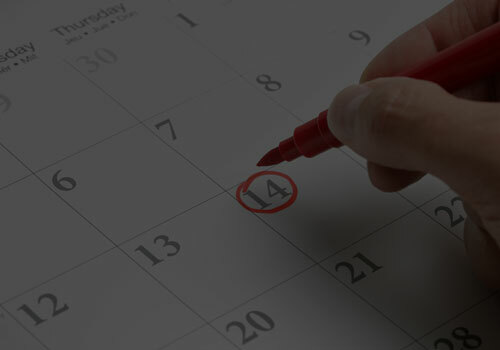 Axumin PET/CT results are typically available in a few days. Once the PET/CT scan is complete, the nurse or technologist will assist you off the table, and you will be asked to wait a few minutes while the images are processing. After your scan, you may receive instructions to take home with you. If you have any questions after the scan, call your physician. You may resume normal activities immediately after the PET/CT scan, unless your physician has instructed otherwise. To help flush any remaining Axumin from your body, drink as much fluid as possible for the remainder of the day and empty your bladder frequently, unless otherwise instructed by your physician. Your scans will be read by an imaging specialist, such as a radiologist or nuclear medicine physician, and the results will be reported to your doctor as soon as possible, usually within a few days. Prostate cancer is the second leading cause of cancer death in men. While most primary prostate cancer can be successfully treated, recurrence occurs in up to one-third of patients. Recurrent disease is typically detected by a rise in PSA levels but often the location and extent of the disease cannot be detected by conventional imaging. Of those who experience biochemical recurrence, approximately one-third develop metastatic prostate cancer. Axumin was developed to target the increased amino acid transport that occurs in many cancers, including prostate cancer. It is labeled with the radioisotope F18, enabling it to be visualized in the body with PET imaging.